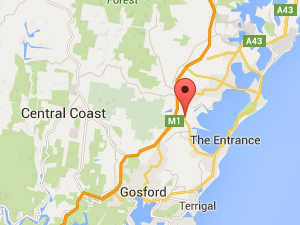 Do you need plumbing services in Lake Macquarie, Newcastle or on the Central Coast? When you need plumbing services in Lake Macquarie, Newcastle or on the Central Coast, chances are you need them now – not next week! 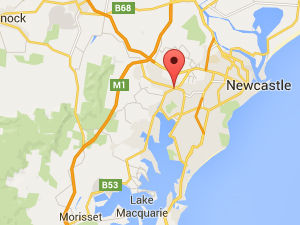 So if you’re in Lake Macquarie, Newcastle or on the Central Coast, call the plumbers who will get it fixed fast. Don’t risk the cost and mess of getting it wrong. 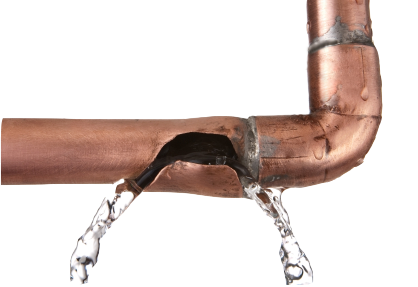 Call the area’s quickest plumbers and get your plumbing problems sorted out quick smart. Creation Plumbing are the preferred plumbers on the Central Coast, Lake Macquarie and in Newcastle. Providing services for both residential and commercial plumbing and gas fitting. Our services includes dealing with blocked drains, leaking toilets, burst pipes, toilet installation, gas leaks and many more, all at economical rates with guaranteed customer satisfaction. When calling for a plumber, the chances are you need a plumber urgently. You need someone right now, not tomorrow or the day after that. That’s why Creation Plumbing pride ourselves on a quick service every single time, 24 hours a day, 7 days a week. You’ll never be on hold or stuck waiting for hours for your plumber to arrive, as one of their highly skilled and fully qualified tradesmen will be with you quickly no matter what time of day. Our tradesmen are some of the most highly skilled plumbers in the country and have a genuine passion for their work. Your satisfaction is our only priority.